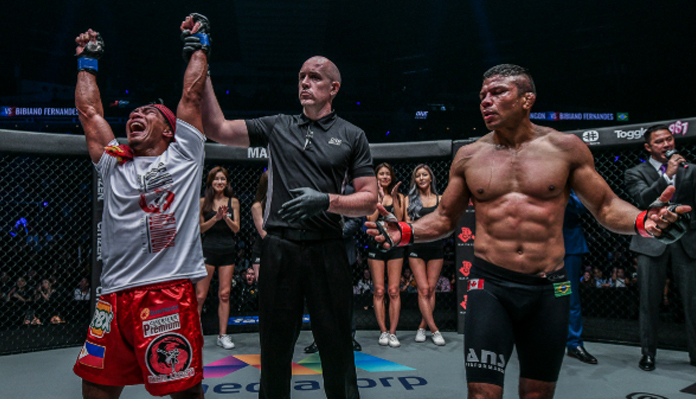 Bibiano Fernandes and Kevin Belingon share one of the best rivalries in ONE Championship. The pair first met in China in January of 2016. On that night, Brazil’s Fernandes dispatched of his Filipino rival with a kimura in the first round, defending the bantamweight belt in the process. 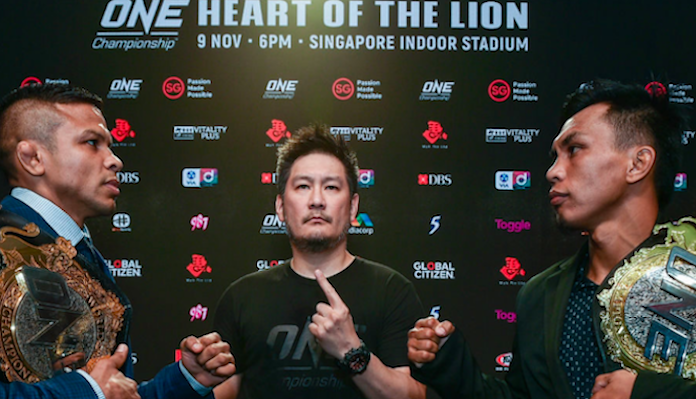 Their second meeting occurred at ONE: Heart of the Lion in Singapore in November of 2018. This time around the fight was much more competitive, as the pair battled for five, razor close rounds, culminating with a split decision win for Belingon. This decision loss to Belingon was Fernandes’ first since a loss to Hiroyuki Takaya almost eight years earlier. That being said, he says that not much surprised him about Belingon’s performance. In the moments after his razor-close loss to Belingon, Bibiano Fernandes was the picture of class. 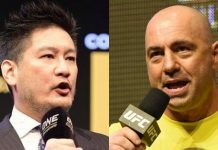 While he remains complimentary of his foe, he admits that, having rewatched the fight several times, he truly feels that the judges got the decision wrong. “[At the time] I respected what the judges did, but when I watched I said ‘that’s not right.’ But I can’t do anything. It’s not in my hands,” he said. “If me and you go and watch the fight together, you can say I did more to win the fight, but he had the flashy spin kicks,” he continued. “The flashy spin kicks don’t win the fight. That’s the only thing. 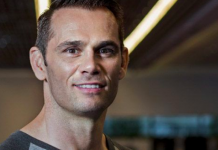 “I did more to win the fight with MMA. I don’t fight Muay Thai, I don’t fight boxing, I fight MMA. In MMA, you say ‘let’s put this all together, let’s see how everything goes’. I almost finished him three times, and that made my score [in the fight] go very high. He hurt me one time. When you get [tagged], and when you almost finish [via submission], in ONE Championship, the points are the equal. It’s the same amount of points. In addition to his multiple near finishes, Bibiano Fernandes feels that his aggression in the fight should have scored higher in the judges’ eyes. “I also pushed the whole time,” he said. “I made him fight. He ran a lot in the fight. Especially the last round, I had to chase him. Fernandes also feels he did much more damage to his foe than he received himself. While Bibiano Fernandes believes he did enough to earn a decision victory in his rematch with Kevin Belingon, he also feels that there’s no sense lingering on this setback. Furthermore, Fernandes will soon have the chance to right this perceived wrong. 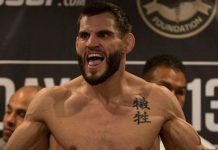 He and Belingon are scheduled for a bantamweight title rematch at the stacked ONE: A New Era card on March 31 in Tokyo. Fernandes plans to make a few key adjustments as he looks to reclaim the bantamweight title from Belingon. Bibiano Fernandes is also happy he’ll have to endure less travel time to get to this fight. He lives and trains in Vancouver, and Japan is much closer to his home than Singapore. Once he’s settled in Tokyo, Fernandes can focus on the task at hand: reclaiming the ONE Bantamweight Title. That being said, he claims that he’s more motivated by redemption than he is by the chance to reclaim his belt. “I win a lot,” he said. “I’ve won a lot of tournaments. I win, win, win, win. At some times in my life I’ve thought ‘f**k, I win too much’ [laughs]. It makes you wonder what’s next? You win, win, win, [people ask] ‘do you want to go fight at 155 [pounds]?’ I don’t want to go to 155 and fight the bigger guys there. You know what I mean? Heading into his trilogy fight with Kevin Belingon, Bibiano Fernandes is reluctant to make a concise prediction. But he says he’ll be gunning for a finish — even if Belingon makes it difficult for him. “I always want to finish,” he said. “But if the guy always tries to evade, it’s very difficult to catch the guy. “He always tries to pick punches, run, pick punches, run… but it works, he convinced the judges,” he added. 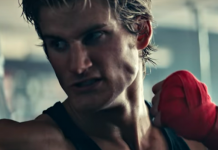 “For me, I go out there to fight. I want to fight, but I can’t chase the guy for five rounds again. I won’t accept that. No matter how the fight unfolds, Fernandes is adamant that it’s one fans should definitely tune in for. His last fight with Belingon, a 2018 Fight of the Year contender, is all the proof of that fact that’s required. If Bibiano Fernandes defeats Kevin Belingon, he’ll reclaim the ONE bantamweight belt, and move to 2-1 over his rival. 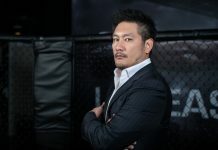 While he believes this will likely put an end to their rivalry, he says he’d be willing to fight Belingon again under the right circumstances — perhaps in a ONE Super Series Muay Thai fight. Watch Bibiano Fernandes and Kevin Belingon fight for a third time on March 31 in Tokyo, Japan. The bout airs on B/R Live in the United States.